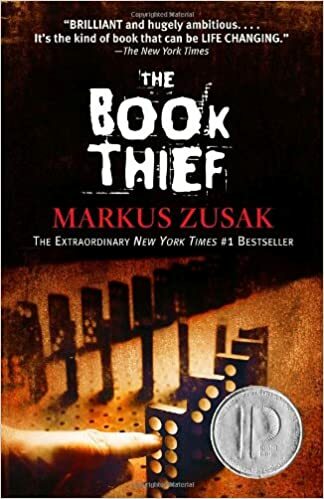 A dvanced students need a copy of The Book Thief by Markus Zusak. You can purchase both new and used copies on Amazon.com. Students need a copy by September 1.